It’s back to school season already, are you prepared?! My Top Five Back to School Meal Prepping Tips will help! Can you believe it’s back to school season, already?! I always feel like summer goes by so quickly. My little brother starts back school next week, and I know the reality is slowly setting in for him, as it probably is for all students and parents. I know one of the hardest parts about this upcoming season is food prep! If you’re a parent/guardian/sibling/anyone in charge of someone going back to school, or you’re going back to school yourself, there’s already so many other things to think about that food prep can get left at the bottom of the list, right? My Top Five Back to School Meal Prepping Tips should really help you out with this. Simple, incredibly easy to follow tips that’ll help make at least that part of back to school preparations much simpler. First off, what is meal prep? I did an entire post explaining this, but it’s planning out your meals in advance and preparing them in advance so that when you’re ready to eat, your meals are already ready for you. It helps to save money (eliminating take out), save time and energy, and save SANITY, most importantly. No time on school mornings to make breakfast? No problem at all. 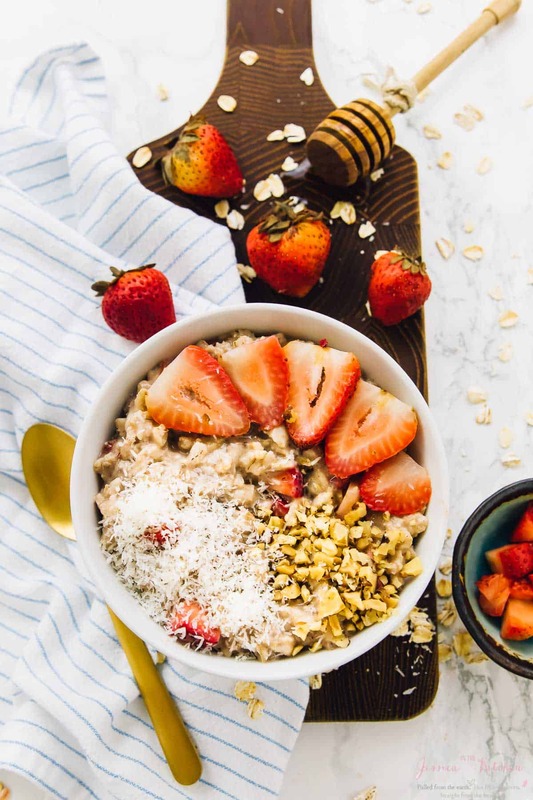 Meal prep means grab and go breakfasts, or meals that can easily be reheated. Make it easy for yourself – prep on a light day. If that’s Sunday, do it then, if it’s another day, choose that. Make it customisable for you! Make it easy for yourself – Meal prep on a light day. If that’s Sunday, do it then, if it’s another day, choose that. Make it customisable for you! Before you start meal prepping, choose a day that you can make your meals in advance. I love Sunday, since it’s kind of my power down day, but any day, or even evening that works best for you is ideal. Don’t try and fit into an ideal that may not necessarily work for you, that defeats the whole purpose of it all. P.S. you can even make it a family activity where the kids help to cut (with safety tools of course) or wash the veggies, or help with the grocery list. I also use this day to go grocery shopping so I’m getting the freshest produce for my meal prepping. I mentioned this above, but when you’re going shopping before meal prepping, definitely bring a well thought out grocery list with you. I can’t tell you how much having a proper list before hand has helped me to not just grab something that I *think* may work, that doesn’t end up working out at all. Freestyling it is definitely not the best way to go here. P.S. 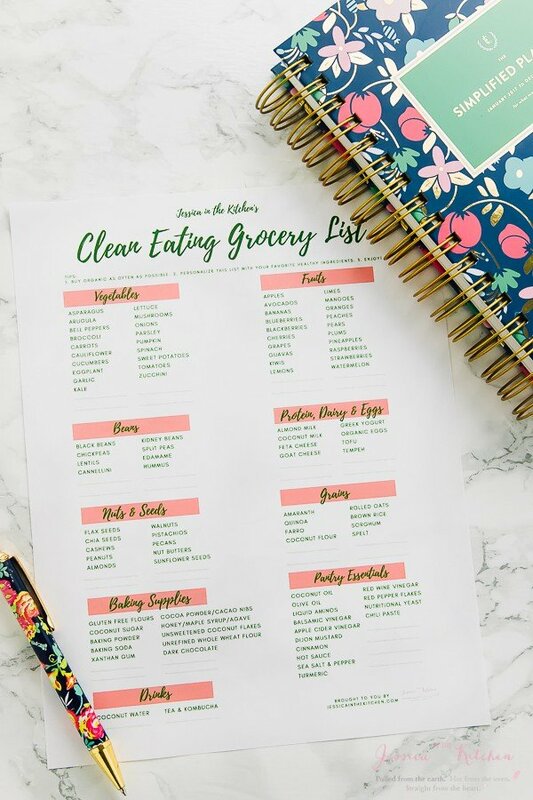 I made a free printable grocery list that you can download and print to the store with you! I kept trying to think up the perfect title for this tip, but let me explain it easily. 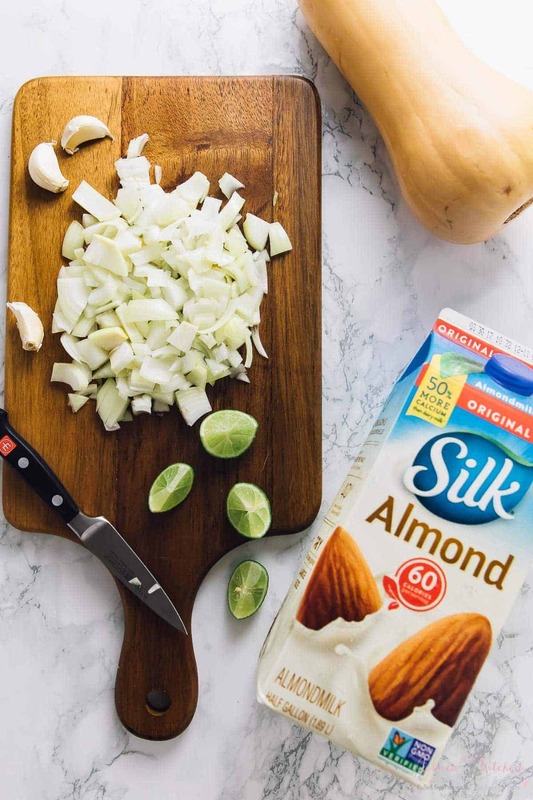 Whether you’re making tacos, prepping a salad, making overnight oats, or making a soup, using like products & ingredients will make this much easier, while keeping everything interesting. For example, I love roasting veggies for meal prep. 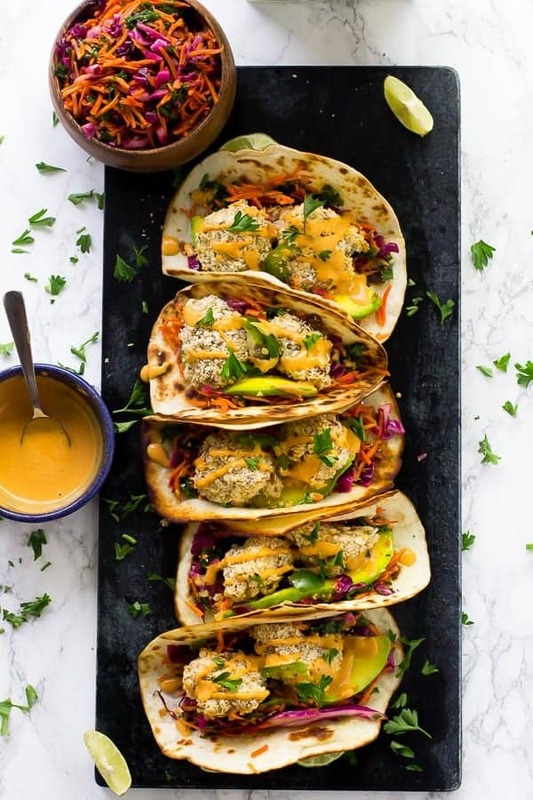 I can incorporate those roasted veggies directly into a sweet potato and black bean tacos, then even doing a twist on my butternut squash soup with roasted butternut squash, and using the pumpkin in the pumpkin overnight oats and having them by themselves as a different meal. 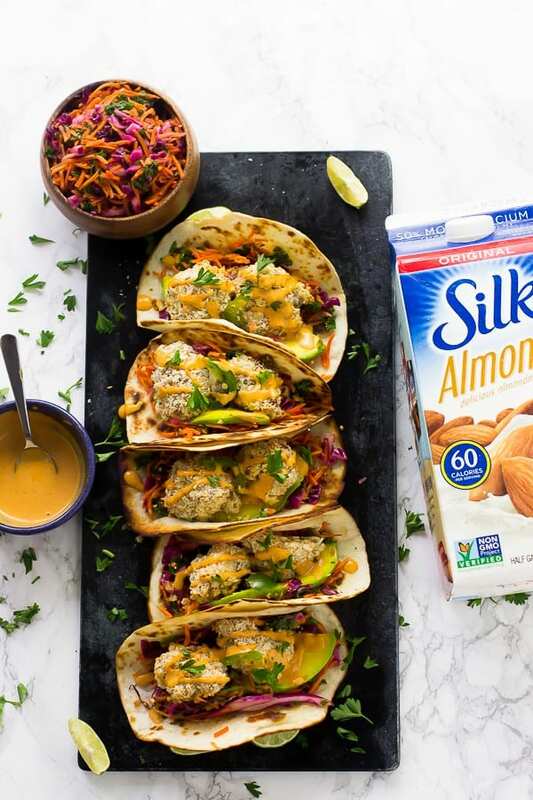 In all of these recipes, I’m also using Silk Almondmilk for the taco sauce elements, for the creaminess in the soup, or for the base for the overnight oats. That way I only grab one large Silk Almondmilk half gallon bottle and I use it all up! I’ve said it already, but meal prep is ALL about making life easier for yourself. 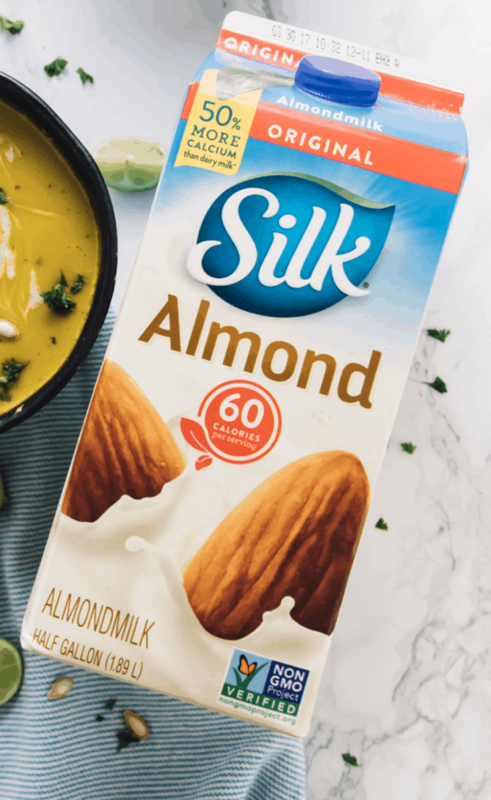 Using a smooth, creamy and plant-based item like Silk’s Almondmilk throughout my meals for the week not only guarantees ease and versatility, but it means I know it’ll all taste delicious too! Having a theme works well to keep meals interesting, exciting and something to look forward to. 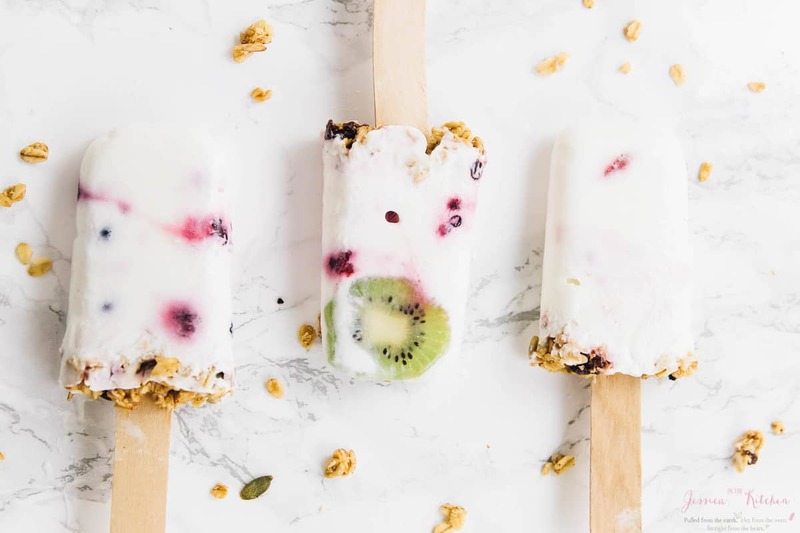 This is especially great if you’re picky, or you have picky kids, so you can meet their needs in a healthy and unique way. When we plan theme nights, I always make a healthier kale pizza that the Mr. absolutely devours! 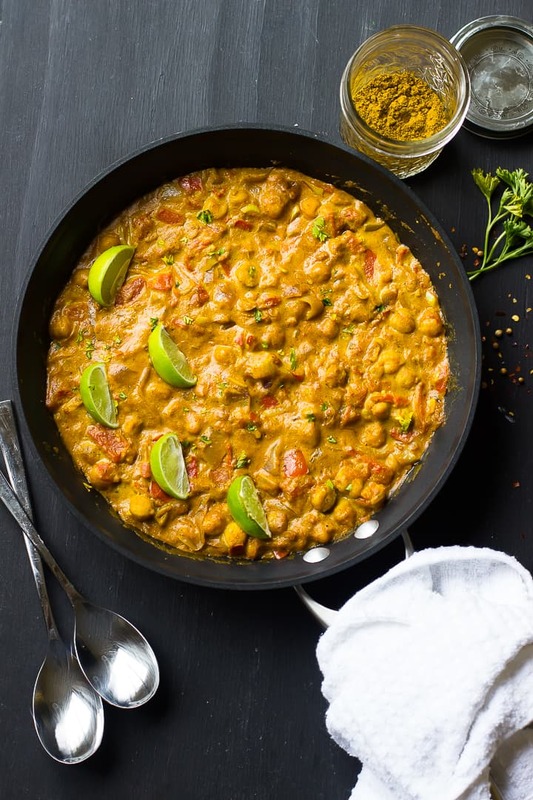 Our favourite theme nights are taco nights, salad bowl nights, pizza nights, Indian food nights and soup nights. P.S., this doesn’t necessary mean extra work! You can incorporate similar ingredients/prepped items into different dishes. As an example, kale would work perfectly in all of these, as would crispy roasted chickpeas in the tacos and salad bowl nights, on the pizzas, in the chickpea curry for Indian food nights, and as croutons for the soups. It’s a great way again to make things in bulk that can work in different dishes! I hope these tips really helped! Let me know your thoughts in the comments section, and happy meal prepping! P.S. 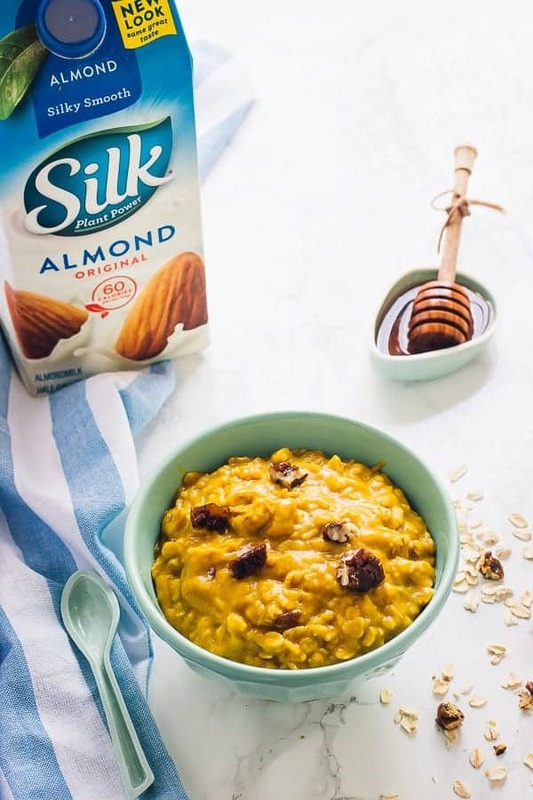 – sign up for Silk’s emails to get a free coupon! This is a sponsored conversation written by me on behalf of Silk! The opinions and text are all mine. Thanks so much for supporting brands that support Jessica in the Kitchen! I simply love this post! Gonna make sure i not only try all the recipes but send to all my friends and top clients! Thank you so much!! I hope you enjoy so much! !